Subdural Analgesia - Is there a role for that kind of analgesia? 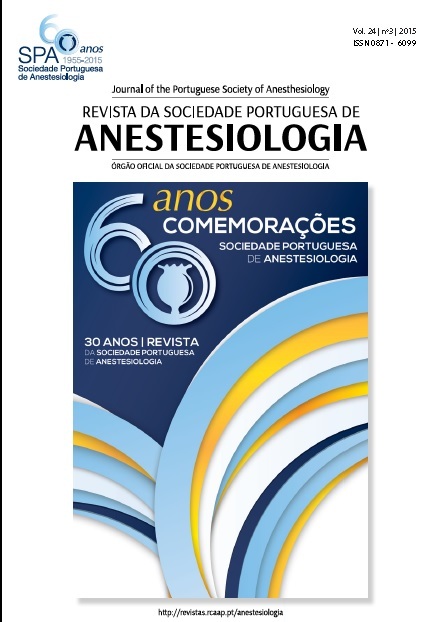 Subdural injections remain a less well recognized complication of neuraxial anaesthesia. We performed a thoracic epidural block for analgesia after multiple rib fractures. A loading dose of ropivacaine 0.2% was given and an infusion started at 5 ml/h. Twenty minutes after, the patient presented symptoms of high sensory block, with no evidence of motor weakness. Subdural catheter position was radiologically confirmed by a thoracic x-ray. The catheter was left in subdural space and the infusion was changed to ropivacaine 0.1% at 2 ml/h and the patient remained hemodynamically stable, maintaining controlled pain, with no need for supplemental analgesia, and without any sedative effects or respiratory depression. There is evidence to support the use of inadvertently inserted subdural catheters to provide continued analgesia, since the attempt of an additional epidural placement may be unsuccessful and the subdural placement may recur. However, the anaesthetist must be aware of possible complications.